Artificial Intelligence - Kromproom Single - Available Worldwide! 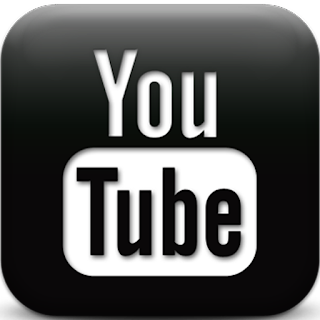 Kromproom - Artificial Intelligence - Radio Edit (Official Audio) - Free Listening on YouTube! 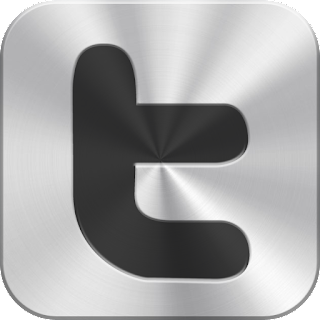 Kromproom - Artificial intelligence - Radio Edit - Free Listening on SoundCloud! 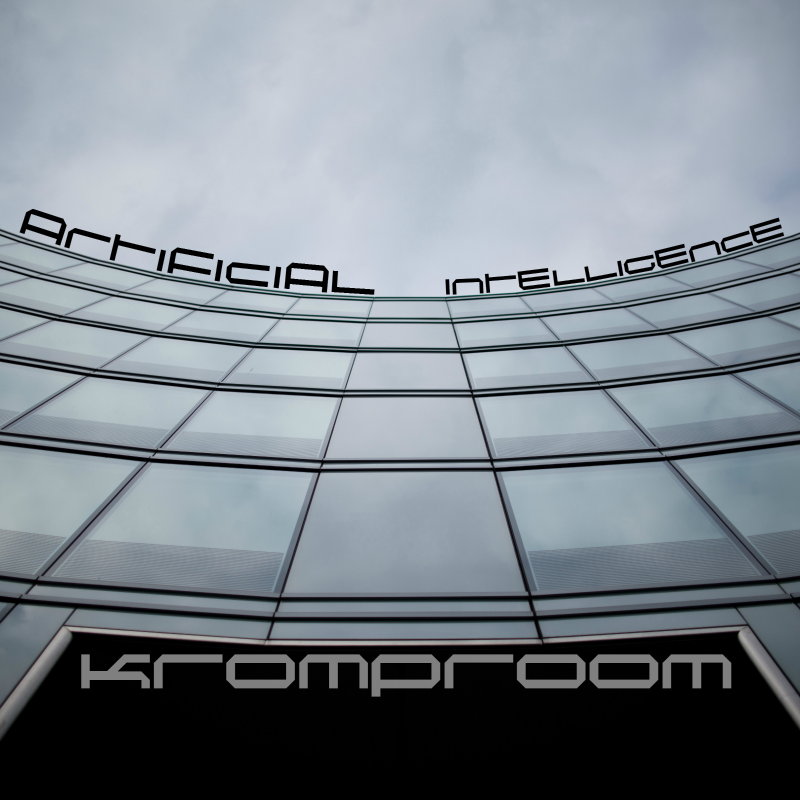 Artificial Intelligence - Single - Kromproom On Air Radio Aspekt!